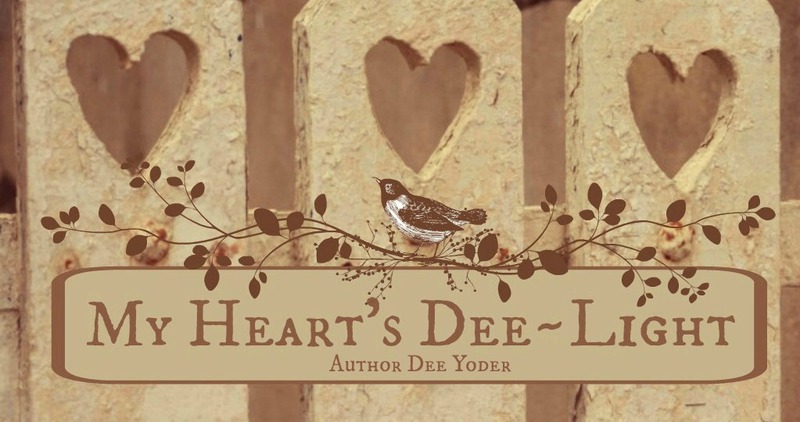 My Heart's Dee~Light: One Year Blogger-versary Giveaway! I'll announce the winner on my blog on Saturday, June 27th, so be sure to enter soon! Thanks for reading my blog and for giving me so many wonderful comments on my posts this past year! May God bless all of you, Friends. Your support has meant the world to me. Thank you for all the beautiful blog posts. A year already? Congrats on your one year blogger-versary tomorrow. You truly are a blessing! OOoh, a whole year? I dinna know that! WOOT!!! *happy dance* That's awesome! Congrats on a year in blogger-ville! In the words of our friend Cathy: "Me, Me, enter me." 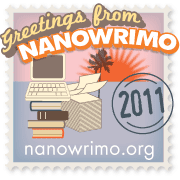 Congratulations Dee-lightful friend on your blog. I'd love to be entered, too.